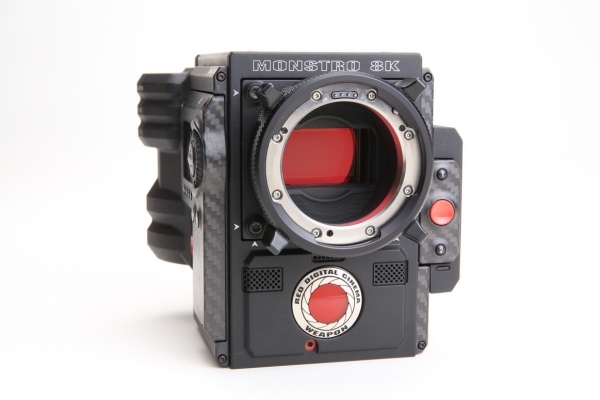 RED's premier sensor provides cinematic Full Frame lens coverage and delivers 17+ stops of dynamic range. The DSMC2® BRAIN is capable of data write speeds of 300 MB/s, can simultaneously record in REDCODE RAW and Apple ProRes or Avid DNxHR/HD, delivering incredible dynamic range and up to 8K resolution. RED's vista vision sensor is a perfect match for our Cooke S7 Full Frame Plus lenses: gorgeous large format imaging worthy of your most ambitious production.